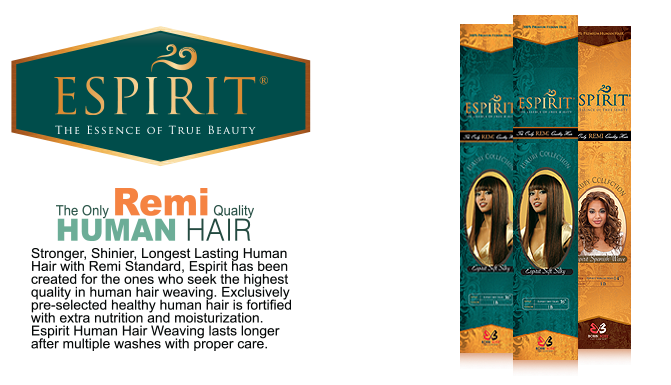 Superior Texture & Touth: the most natural hair texture and Remi hair-like touch. Extra Nutrition for Extra Strength & Shine: extra protein & moisturiztation for stronger, shinier, longest lasting hair life. Advanced Fortification Processing: treated by advanced nutritional fortification process like Remi hair. Lasts Longer after Washing & Cleaning: stays beautiful after washing without mating & tangling.